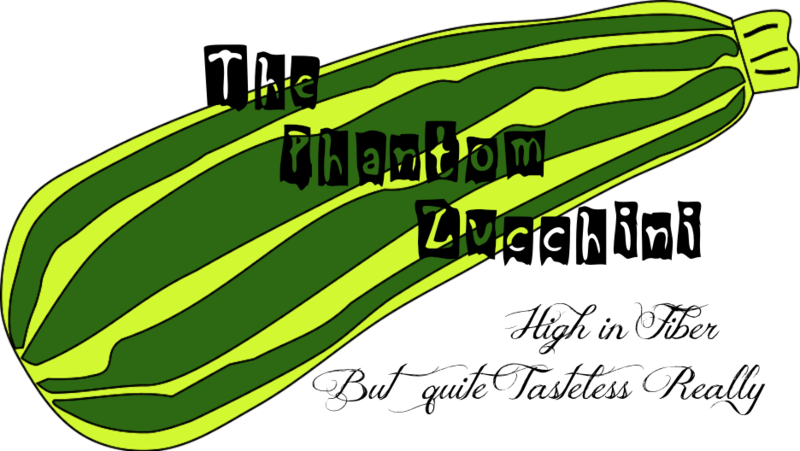 The Phantom Zucchini: Satan Loves Me. Yes He Does. Satan Loves Me. Yes He Does. 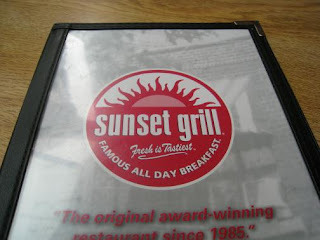 No Don Henley, but great scrambled eggs and very very crispy bacon which is an extremely important element in my life's path as well as in my sense of personal self worth. Once again I accepted my role as religious eye-candy while Dave did his God Of Music and Wine gig (all this time you thought that was Dionysus, didn't you?) This Sunday there was also a baptism at church. Unlike the Catholics who schedule special times for baptism, the Protestants are all about community, sharing the joy so to speak with the entire congregation. Therefore, like it or not we were invited to the blessed event which took place smack dab in the middle of the Sunday service. In other words, the service, which is usually a very doable 1/2 hour was over an hour. It is at this point I feel I should mention that this Sunday hormones raged through my body leaving it a war-torn scene of massive destruction, the enemy killing every living breathing thing in it's path. So say what you will about the Catholics. Because I'm here to tell you that when you have a demon inside you? You don't want to find yourself surrounded by a community full of Protestants. 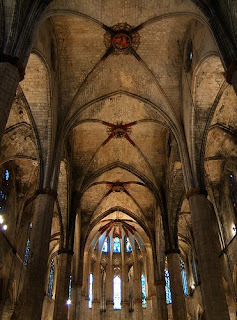 You want to be in a dark Gothic church, the kind with hideous bleeding heart statues and angels painted on the ceiling. (You know, the kind that realistically can't be maintained anymore after all those abuse lawsuits. ) You want an old school religion. One who's clergy still practice the age old rite of exorcism. You want someone to waive an incense censor over you and oust the beast who lives inside your girly parts. But you be the judge. If you felt the claws of the beast digging out of your body from the inside, tasted his very venom in your mouth, used a whole bottle of Visine in your eyes and still they were the color of blood and also? Catlike? Which of these buildings would you run into screaming and begging for your soul??? PS. Dave says hi. He's keeping a low profile these days, you know, because of Satan and all.